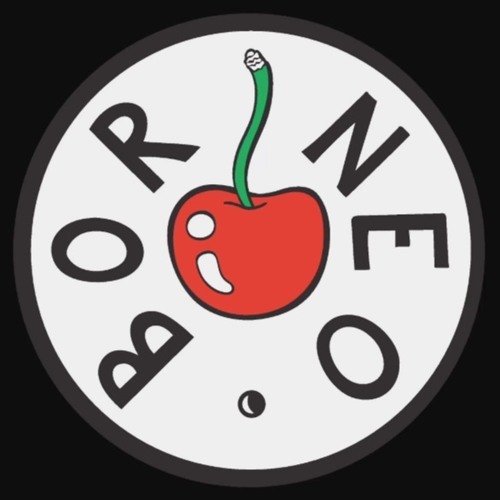 BORNEO are a funky-punk 5 piece from Sydney. EP #1 due for release early 2017. Sounds Like: Mental As Anything having a cup of tea with DEVO on the steps at Bennelong Point. There was a time before Borneo when we played under aliases such as Charlie Charles & The Cherry Pickers, Milky Sanchez & Tubby John. Life was good then, as it is good now. New Kid Nick came on the scene. Papa Mark was called Tim. Felipe caught barrels instead of piles of Profit & Loss statements and Wacko Jacko, well... He was the same. We even got to fill a 3pm slot at Peats Ridge Festival (RIP) the day after our beams of sonic goodness were met with blank stares and sneezes at a venue in Sydney's Inner West. Like all journeys, this has been a journey like no other journey. Borneo is self assured. When good sounds come, ears stand to attention. From our hallowed turf at Countess St we have shaped some sort of identity that can only come when plucking a word from a 6 foot x 10 foot World Map, printed in 1944 for the American Military Service. We still feed each other cherry's obviously. Who wouldn't? It's more about the groove now. The Blinkers are off and if we were DEVO, then Tomato Sauce Bottles would most definitely be covering our eyes instead. We call Sydney home. It's a place where change is happening. Even New Kid Nick is starting to settle. It was in this beautiful city that we decided to spend our last night of the Old World back in 2012 - together - singing rambunctiously - each of us knowing that if the sun was to to rise for a New World - that surely it meant there was a place for us to fill with bass, with rhythm stick, with rhyme, with voice, with finger, with foot tap, with hip swing, with our first Superhit "Caught Short." Papa Mark felt the energy flow through his veins upon morning as a glimmering sun rose - It was a sense of relief. The dream of dreams lived on - not only for each of us - but in every person who feared that they may go through life without having found that perfect Cappuccino. Since the New World began - we've been noticing the smiles around town. The tunes are good too. The people are demanding change. Everybody's feeling alright and it feels like we all suddenly know which way to go... We have dreams of confetti guns, a brass section, putting out Rap music, international travels to destinations where the waves have barrel formations and the venues have decent PA setups - BUT most of all we want to make that little difference in someone or something, somewhere so that we can be sure that when a 90 year old Wacko Jacko looks to Felipe in a moment of despair and says "Funk?" - Felipe at 95 years of age will know exactly what to do.